If you’ve swooned over oppas in your favorite Korean drama or K-Pop group, wishing for him to magically whisk you underneath a cherry blossom tree, you may be one step closer to your dream. "Oppa" is a term that girls use to call a man older than she is or an attractive man she wants to flirt with. 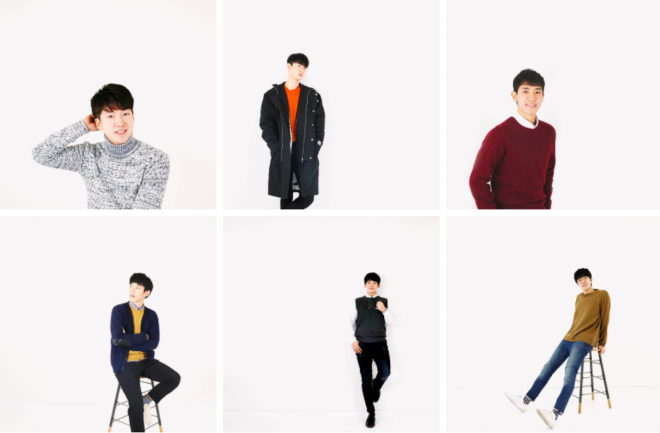 The tour operator's website lists eight oppas who each have their own special itineraries. 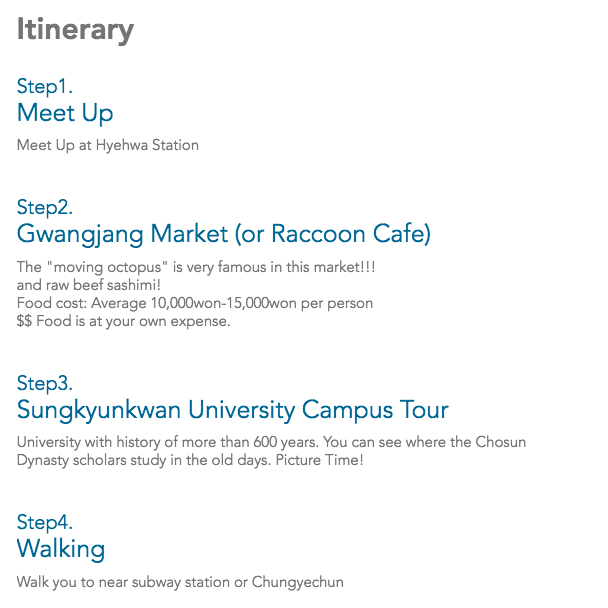 The itineraries list the meet-up points, activities and costs of the tour. For instance, Ryan Oppa "understands history and architecture," while Raymond Oppa is a foodie who will make sure you're well fed in the Gwangjang Market. Jake Oppa, on the other hand, loves games and will show you the playful side of Gangnam, as seen in the following video. 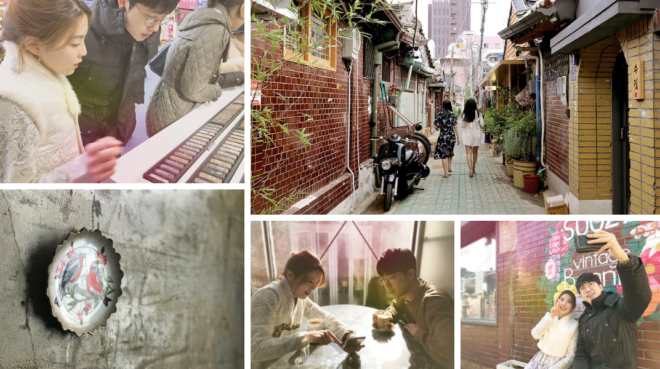 Besides the eye candy and an instant Instagram boyfriend, another plus to having an oppa around is that they can speak English and teach you local activities. 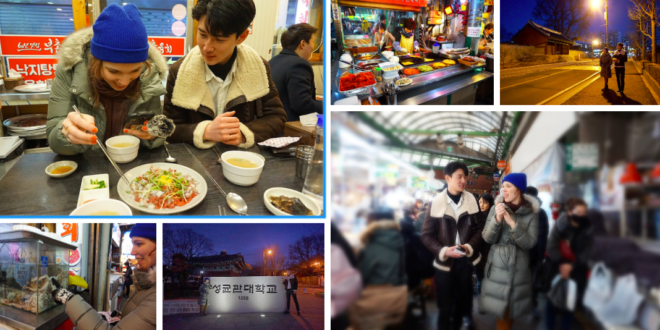 According to a review left by Emma, who had Raymond Oppa as a tour guide, he was "very friendly and fun" and introduced her to "delicious (possibly terrifying) traditional Korean foods." He also introduced her to a drinking game and toured her around a university. However, it's not quite a date: A two-hour tour costs US$40 (approximately S$53). Renters will also need to cover their own expenses during the tour besides the rental fee. For those who want to make the most of winter, a ski trip is available for 10 hours, which costs 200,000 won (about S$246). Unfortunately, the oppas are fully booked for now and will accept bookings again in April, just in time for cherry blossom season.